George Jenkins 1, Allen High School(PA), Canaries, custom mcfarlane by www.playactioncustoms.com. Andy Jenkins 4, Allen High School(PA), Canaries, custom mcfarlane by www.playactioncustoms.com. Lucas Jaeger West Valley High school custom mcfarlane by www.playactioncustoms.com. Brian Hunter West Valley High school custom mcfarlane by www.playactioncustoms.com. Toby “Big Puddin” Paige 1, Centennial HIgh School(CA), Huskies, custom mcfarlane by www.playactioncustoms.com. Andy Jenkins 1, Allen High School(PA), Canaries, custom mcfarlane by www.playactioncustoms.com. Steve Stoermer, Grandview High School Zebras custom mcfarlane by www.playactioncustoms.com. Austin Knotts, Barbers Hill High School Eagles custom mcfarlane by www.playactioncustoms.com. Matt Renk, Verona High School Wildcats custom mcfarlane by www.playactioncustoms.com. 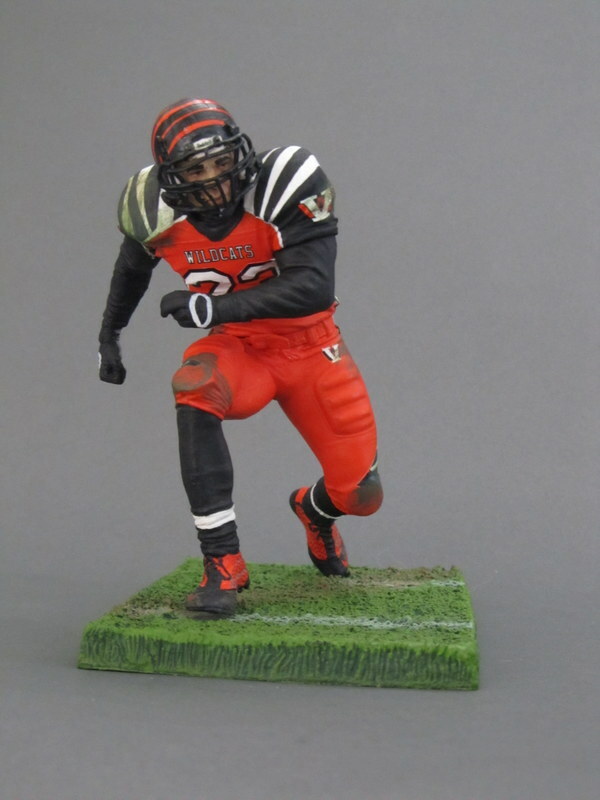 Zach Drury 1, Verona Area High School Wildcats custom mcfarlane by www.playactioncustoms.com.